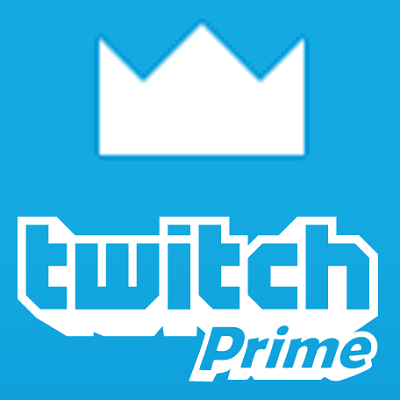 After Payment you will immediately get a twitch account with the form of Login:Password. Credentials will send to your email too. Attention : access to mail will NOT send. You can Subscribe one of your favorite streamer with our accounts. if you cant see your game in the link then you cant get that game bonus because its time has elpased. Twitch now has bugs with getting the FINAL FANTASY XIV Online key and the key I can not guarantee !!! If you previously received an Elite Intern Bundle bonus from another Twitch account in NEVERWITER, then do not buy a new Twitch account for Mottled Rage Drake Bundle, the bonus will not give. Accounts will work 10-15 days. so get your bonus immediately. 5. The award will be available the next time you start the game. 3. Your RuneScape membership has begun! If you do not see the Twitch RuneScape loot, then go to Diango in the Village Drynor.